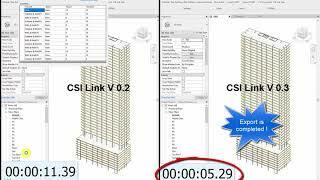 CSI Link Plus is an external application for Autodesk® Revit® that enables users to transfer the analytical models from Revit to CSI SAFE and CSI ETABS for structural analysis. 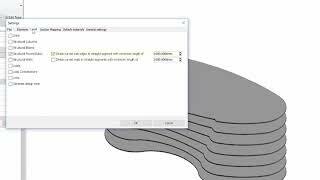 The goal is to eliminate the need for any extra modeling work in the target software meaning once the export file is generated, the structural model from the CSI application will be open and ready to run the analysis. 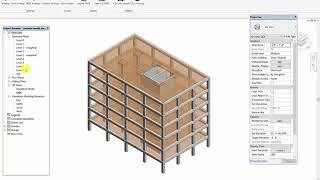 To achieve this goal the CSI Link Plus add-on in Revit must be able to export all required data for structural analysis in addition to the structural model. 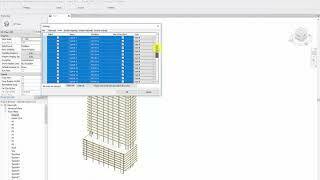 This information includes Design codes /material specification/load pattern, load cases, and load combinations.